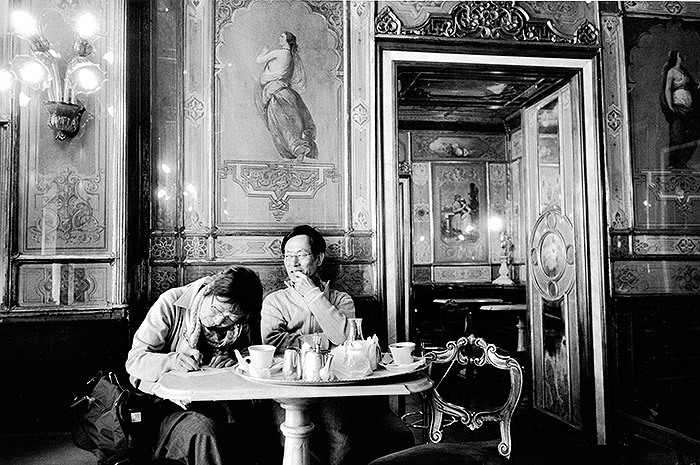 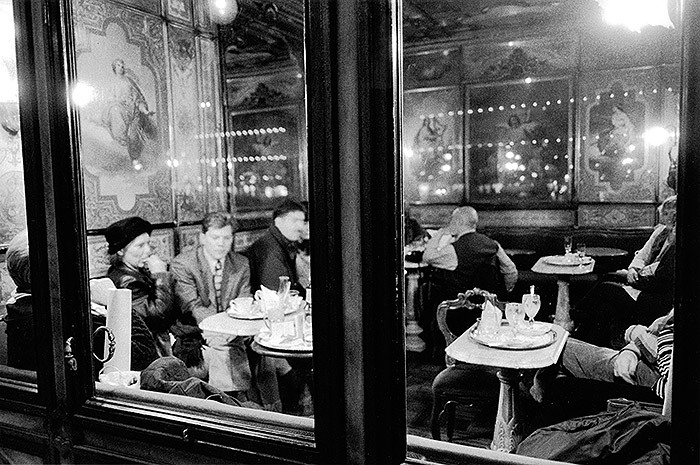 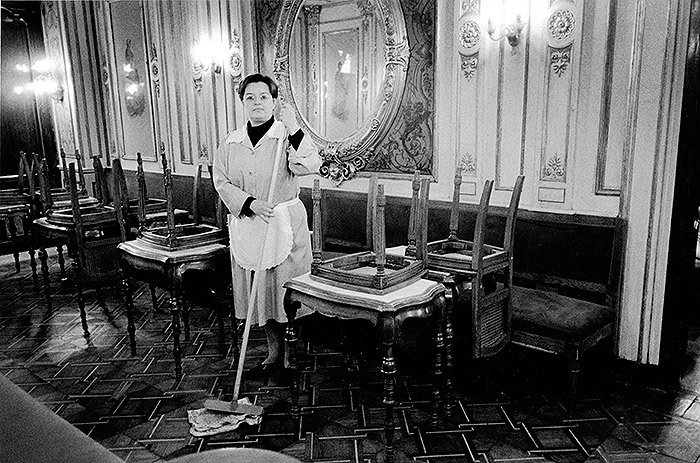 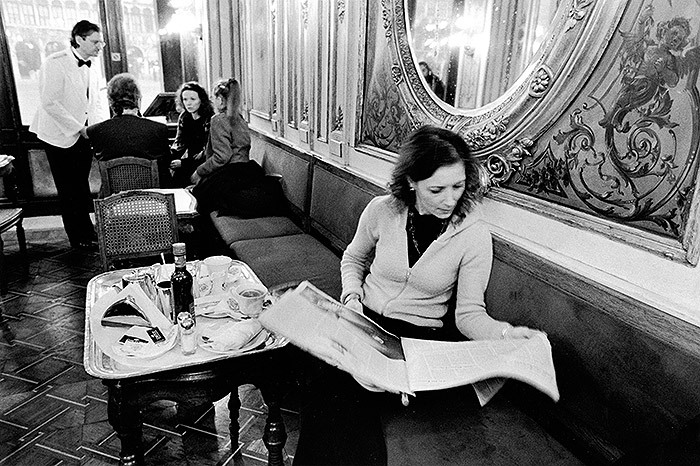 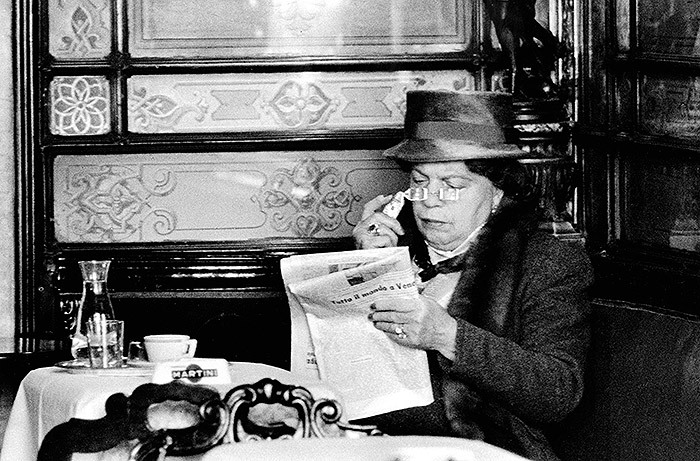 The master of the black and white set his camera to shoot a week of life at Caffè Florian with its customers, waiters, music, daily life of a place of living history and also a place of everyday life. 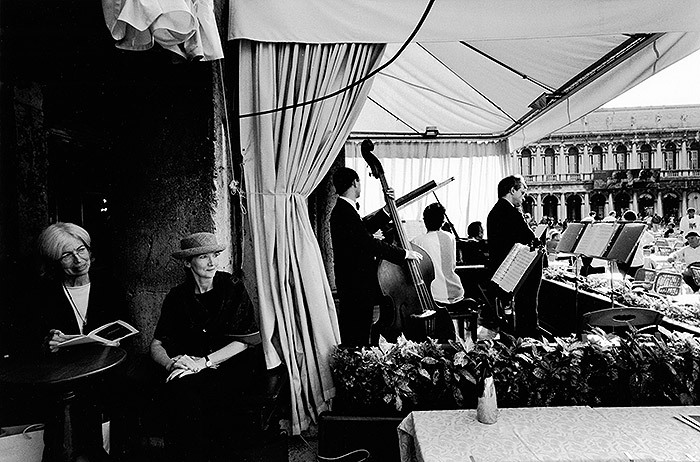 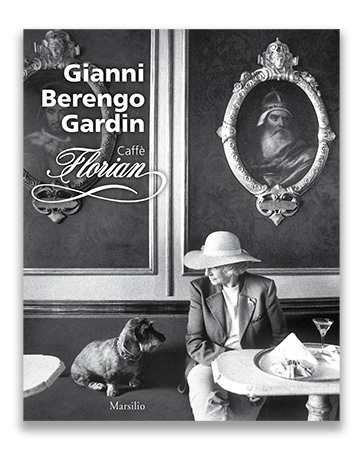 A photographic record that Gianni Berengo Gardin, with his art, has turned into a poetic page of Venetian life. 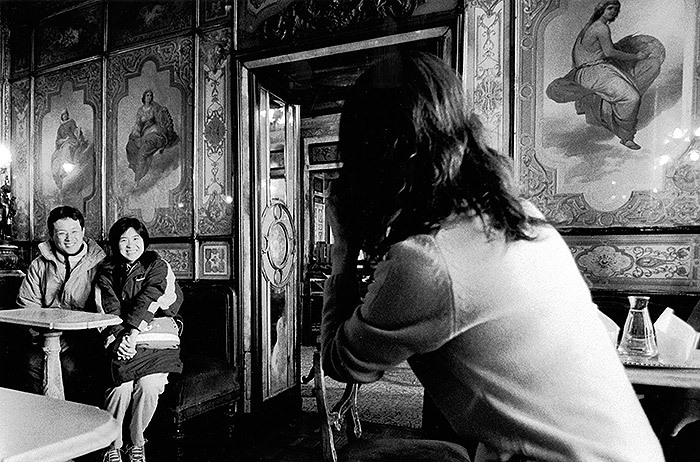 The exhibition was accompanied by an unmissable photobook. 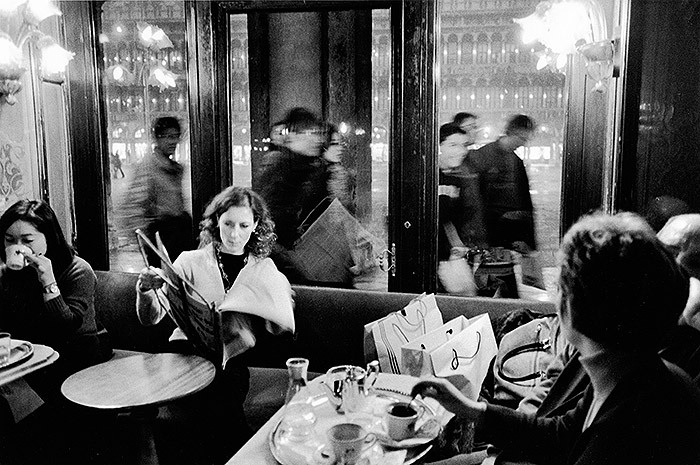 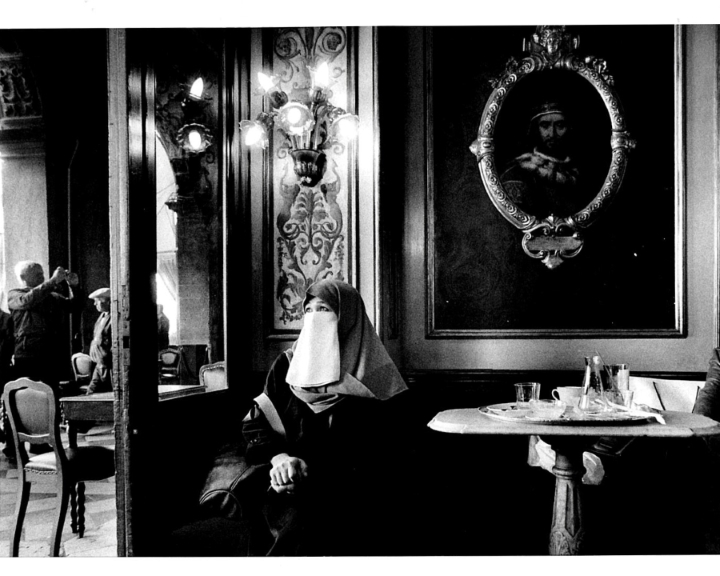 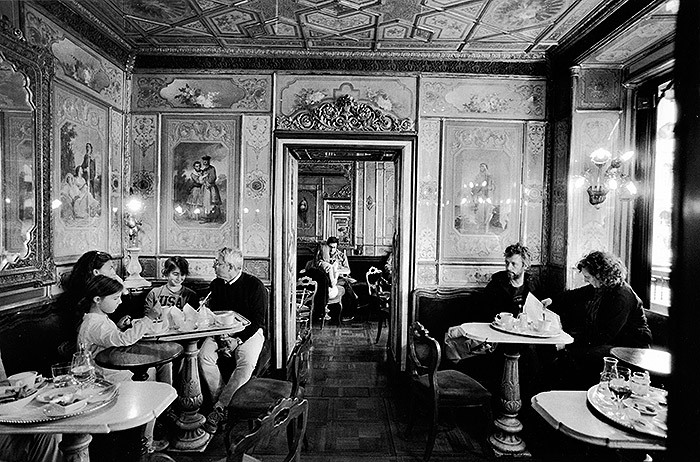 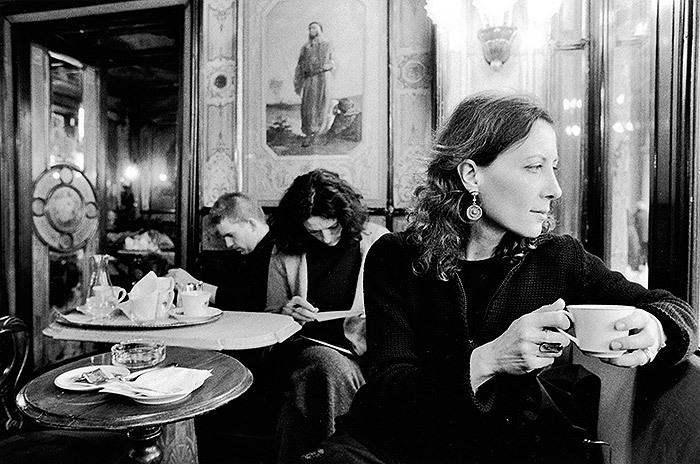 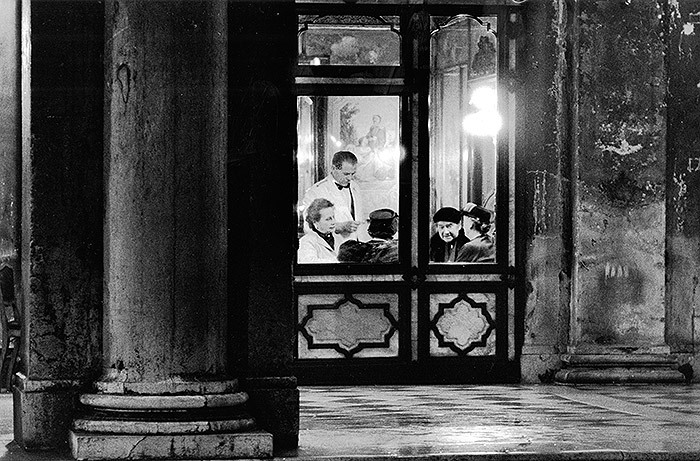 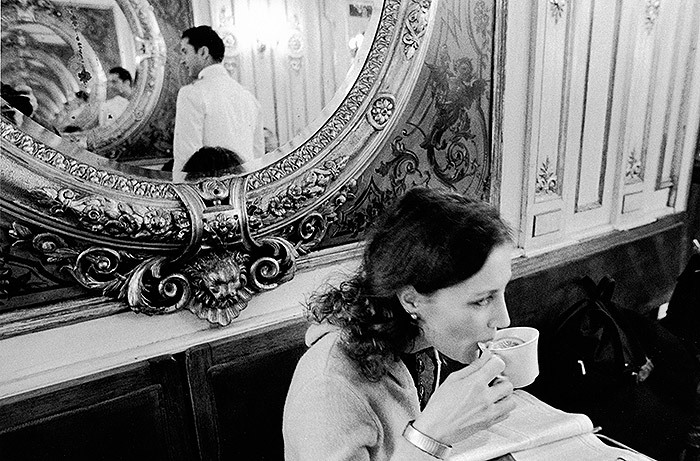 The Italian master of black and white spent a whole week at the Caffè Florian in October 2013: a story of everyday life through memorable photos.